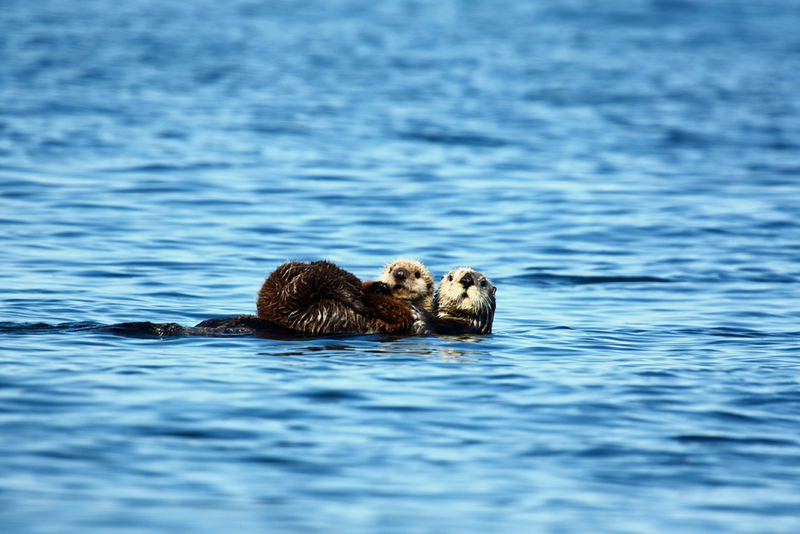 A seaside adventure adds a touch of Alaskan tradition to its kayak tours. 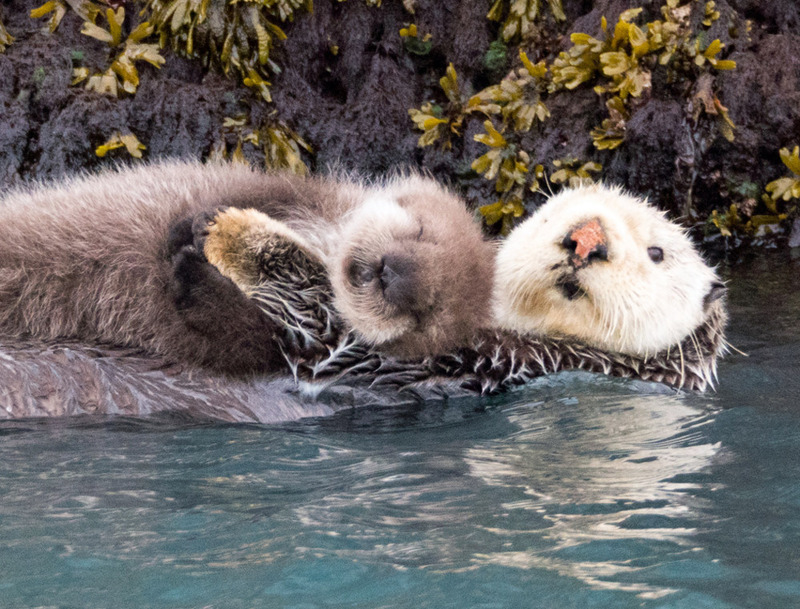 A lifelong Alaskan, Rick Harness, guides the small group tours himself, and shares his knowledge about the natural wonders of the area with passion and humor. Paddling in the protected waters among islands, coves, and lagoons offers an individualized experience away from roads and tour groups. Rick knows where to find and how to approach the area’s wildlife with care and respect. 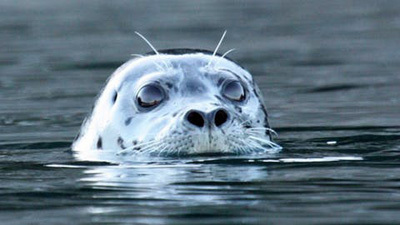 The marine mammals and birds offer close-up views regularly, so guests often capture images any professional or amateur photographer dreams of. 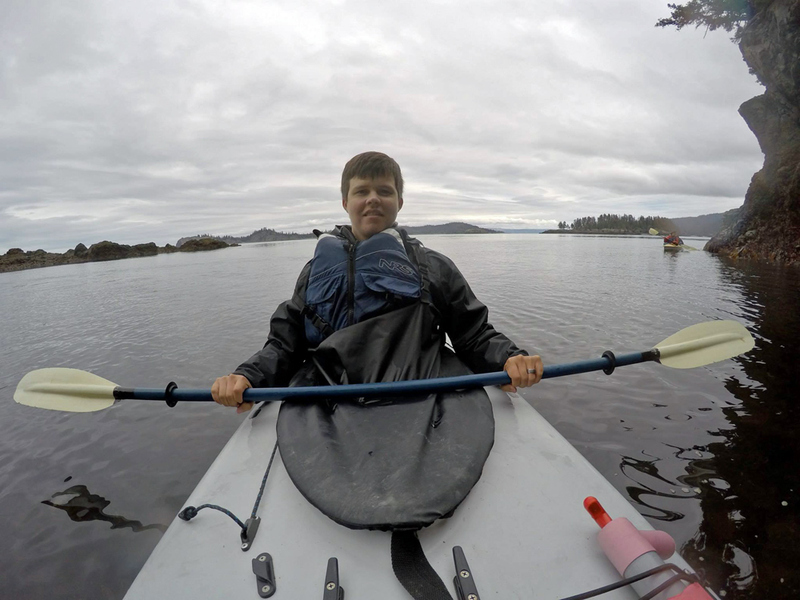 During the lowest tides, the fascinating and diverse intertidal zone is explored by kayak. “The slower you go, the more you see,” is the mantra of a seaside adventure, making the kayak tour a truly memorable experience that goes far beyond a day of paddling. At lunch guests get to taste Alaska with a signature seafood lunch served with salmon and freshly collected wild herbs the guests learn to identify and gather. Before paddling some more in the afternoon, Rick shows his guests sites and artifacts of ancient Alaskan cultures. 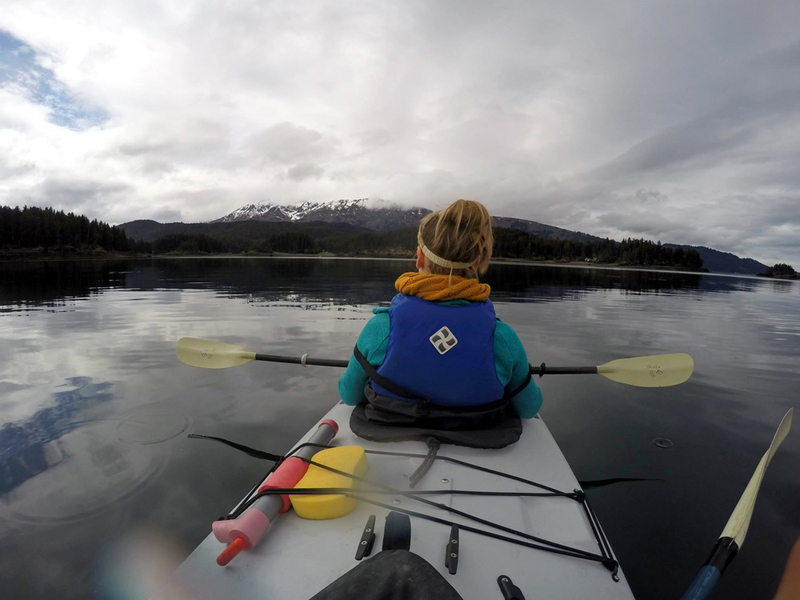 Because a seaside adventure is located off the road system on the picturesque south side of Kachemak Bay, the kayak tour package includes a scenic water taxi ride from and back to the Homer harbor. 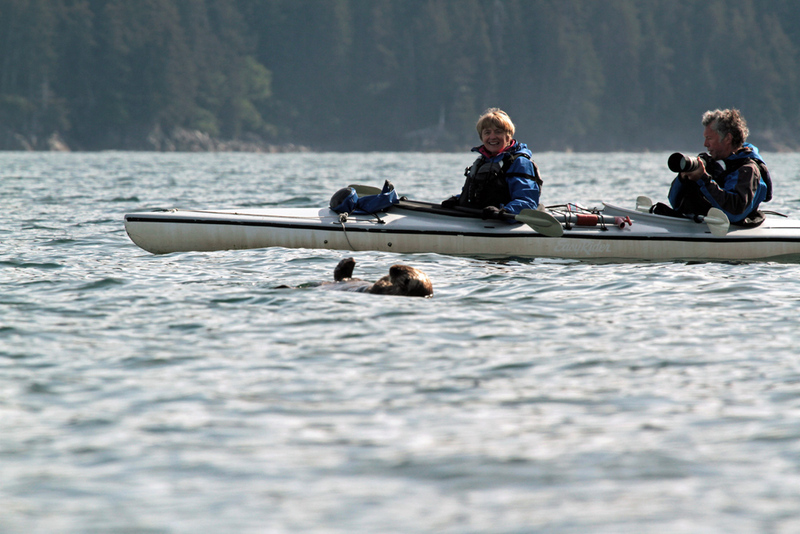 Call us to book your Kayak adventure tour and we can add it to your Alaska fishing and lodging package. 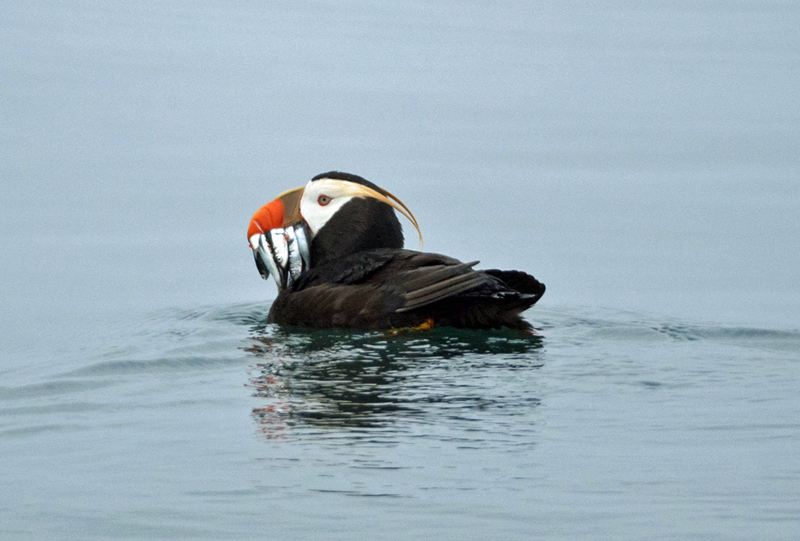 We help our guests mix and match the best Alaska adventure tours with the best fishing options. Couple this with amazing affordable lodging in our cabins and you have the perfect Alaska vacation package. We work very hard to help you book your dream Alaska adventure. 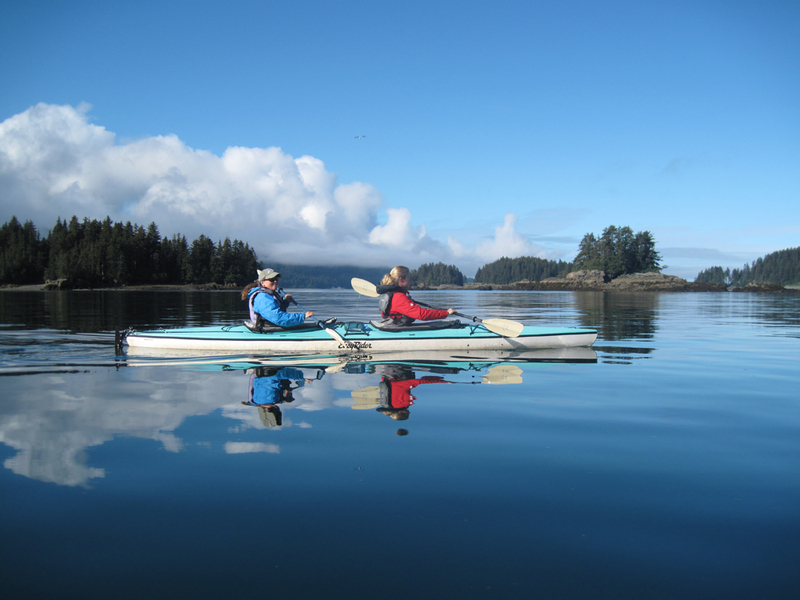 Call today and lets talk Alaska kayak tours!